No neither of those, but if it is in the config I'll just tweak it to be slower myself. That should still work, yeah. It shouldn't grow that fast by default though.. let me know! 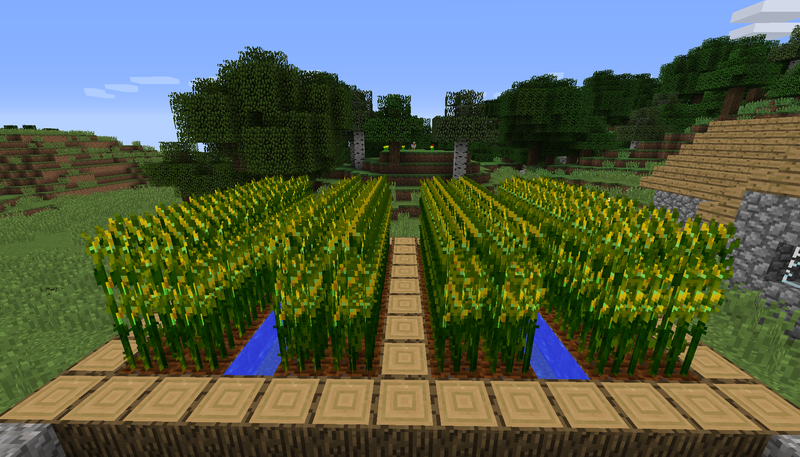 A nice and simple farming mod that does not at 100 new crops which I'll never use. I like it. 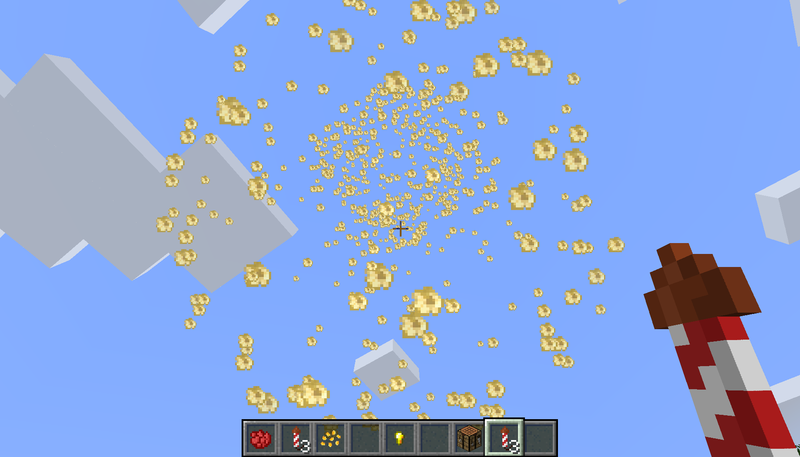 Works with them in 1.12. Zero chance otherwise because I had to make it work on my end. The corn grows a pixel above the farmland block. It isn't an issue for the 32x textures, but for the 16x textures, the textures kinda intersect through pixels, which looks slightly off, but it's not a big issue. 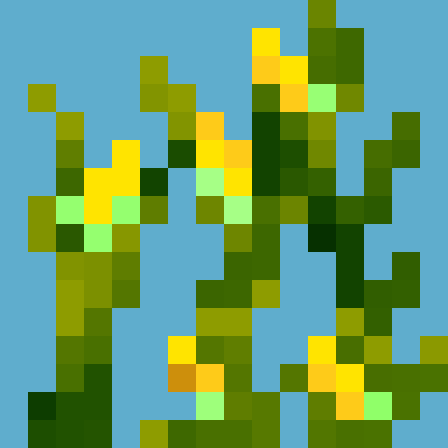 Also, do villagers harvest the corn like with other crops? Hmm, not unless it's automatic. Please post an issue on my github for this and I'll look into it when I can. would love to see some of your mods come to 1.12 either way keep up the great work! I plan to update all of them and release a few in development ones when there is a recommended version for 1.12. I've disabled the mod in the meantime, hopefully that'll work. I'm having a hard time replicating your error. I believe BOP is the culprit here, could you try without BOP and let me know please? After commenting I went ahead and tried out playing without Simple Corn, and the game's performance shot up significantly (my current temp base is in a village that had corn in it). I see you've updated the mod, so I'll at least try that first and see if what you did might've fixed the problem. Thank you so far! I'll make a test modpack in Curse without BOP to test that out soon and see what happens. Oh okay, so it's not just me then. I want to add that the kernels show just fine but it seems the actual plant is purple like in the pics. But I can play with it like that for now. Thank you for adding this mod and for continuing to update it. Crop variety is always a nice thing for me since I enjoy farming. kernals still fine, cooked corn fine, ear is now "unknown texture", plant looks okay though.